Back to School Can Be Exciting! Oh yes, you heard me right! 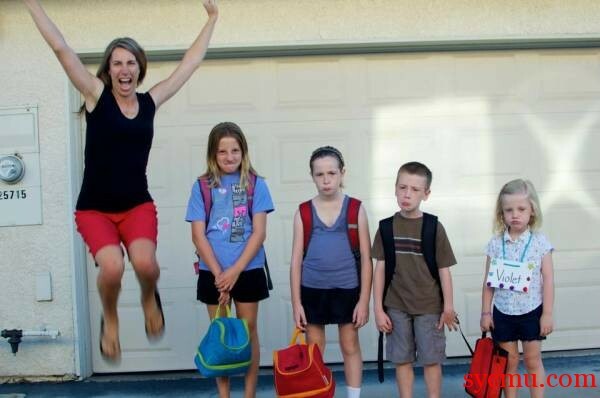 Back to school time can bring much joy about! See the picture below as an example. Someone is very happy for back to school. Sadly, it is not the person who is leaving to school that is the happiest. « It helps to have friends!